There was a time when Argentina in particular and South America at large was the home of bargain basement wines. They were reasonably tasty and super cheap but not very complex. Over the years, the quality has steadily improved. At a recent dinner with Anne Bousquet, daughter of founder Jean Bousquet, I was knocked out by their range of wines. The Domaine Bousquet hits a sweet spot of quality and affordability that I’m always on the hunt for. 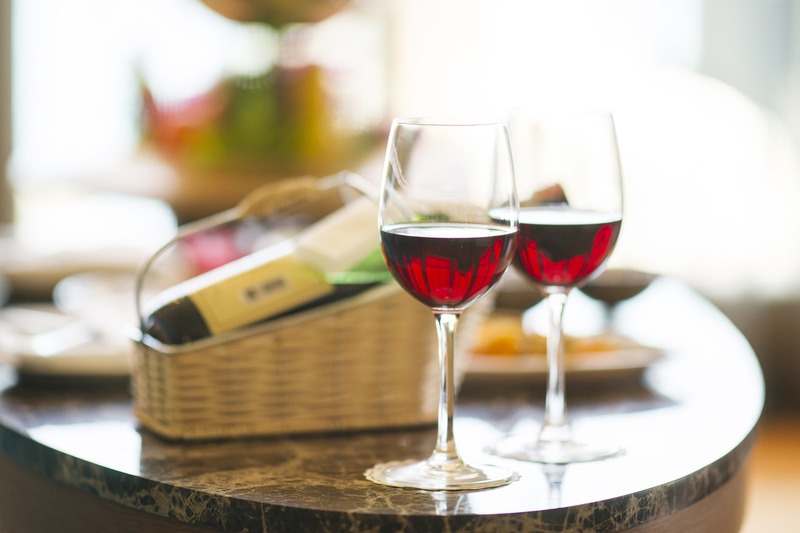 To wit, these wines are really well-priced and affordable to most wine lovers for regular consumption, but they aren’t what one would call bargain wines; they’re high quality offerings that provide significantly more value than the prices would indicate. That they accomplish all of this while employing sustainable practices is all the more impressive. If the wines of Domaine Bousquet are not yet on your radar, here are some recommendations to start with. Keep in mind: These are just the tip of the iceberg when it comes to the Domaine Bousquet portfolio. Talk about steals, this Sparkling Rosé of Chardonnay and Pinot Noir is one of the best values I’ve run across so far this year. Fresh strawberry aromas fill the nose. Red and white fruits characteristics are evident on the palate along with copious spice notes. Wisps of biscuit emerge on the finish along with a hint of fresh cream. Green apple and Bartlett pear aromas fill the nose. Peach flavors are evident on the palate along with continued references of orchard fruit. The finish is long and mineral laden with a dollop of spices and lingering fruit. The mouthfeel and texture of this Chardonnay is incredibly appealing and belies the modest price point. This Cabernet Sauvignon also has 15% Malbec blended in. Red cherry and black raspberry aromas lead the way here. The juicy palate leans toward black fruits with intermingling bits of red cherry. Chicory and espresso notes are evident on the finish. This is a delicious and approachable Cabernet Sauvignon meant for consumption in its exuberant youth. Pair it with anything that comes off your grill. Oodles of purple fruit aromas leap from the nose here. The palate is studded with savory herbs, blackberry and raspberry. Bits of licorice, black pepper and hints of earth are evident on the above-average finish. This is an extremely elegant and proportionate example of Malbec that’s still loaded with plenty of fruit flavor. Malbec, Syrah and Cabernet Sauvignon were blended together to create this wine. Dark plum and blackberry aromas nearly leap out of the glass. Black raspberry, cherry and more define the plush palate. Black pepper, bits of earth and sweet dark chocolate are all evident on the finish. This incredibly appealing blend will not only pair with a wide array of foods – it’ll also satisfy wine lovers of all types. My suggestion is to buy this one by the case and make it your house red.